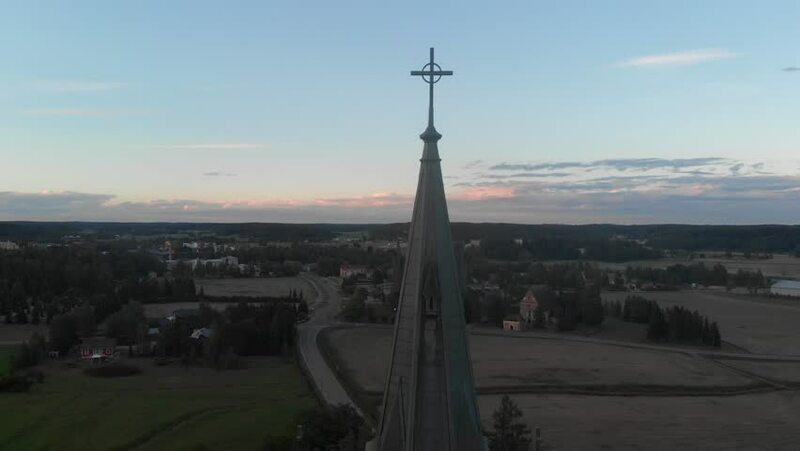 Aeril footage of church in sipoo. 4k00:16Lisbon, Portugal - May, 2017: Aerial view of Christ the King Sanctuary and Ponte 25 de Abril, Lisbon. 4k00:18CIRCA 2010s - Burlington, Iowa - Aerial shot over small town America church reveals Burlington Iowa with Mississippi River background.